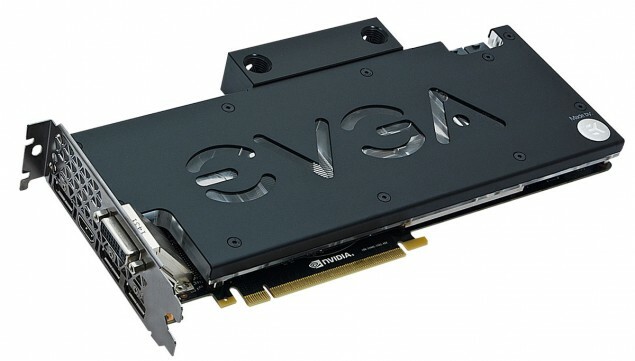 EVGA is preparing its most powerful cards yet. 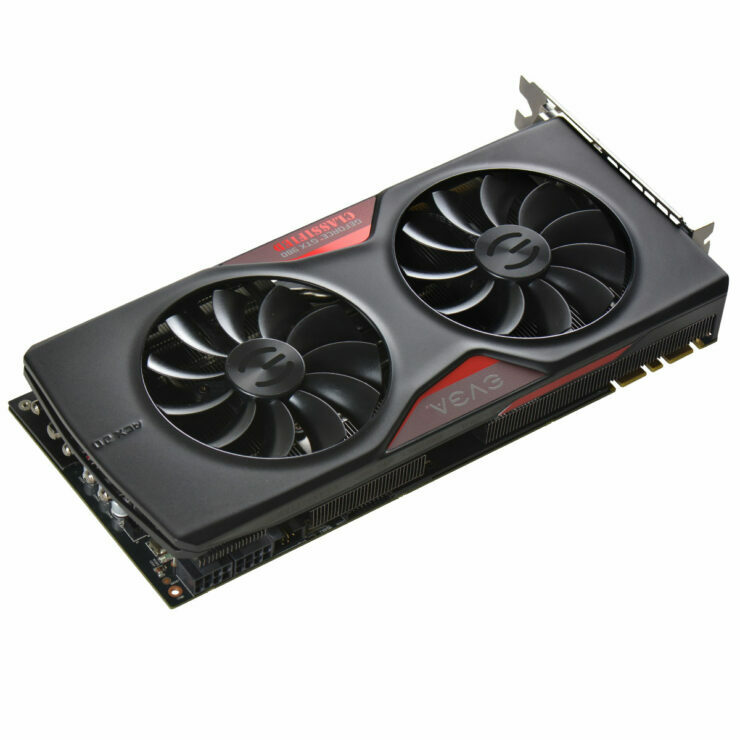 The GeForce GTX 980 Classified and GeForce GTX 980 Hydro Copper will make their way to store shelves shortly for all enthusiasts around the globe in the next couple of weeks featuring new and improved designs fitted with the latest ACX 2.0 cooler and a custom designed PCB built for overclocking enthusiasts. 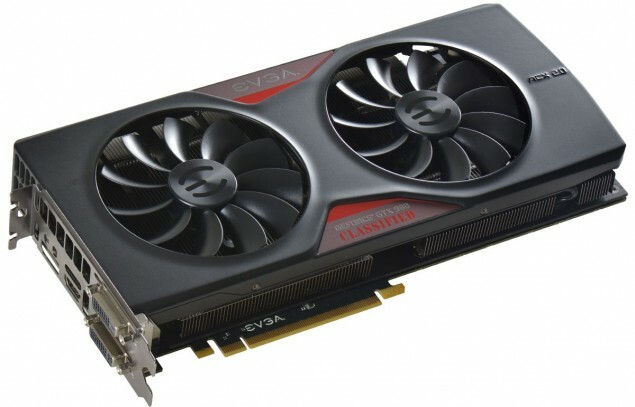 EVGA GeForce GTX 980 Classified On Full Throttle! 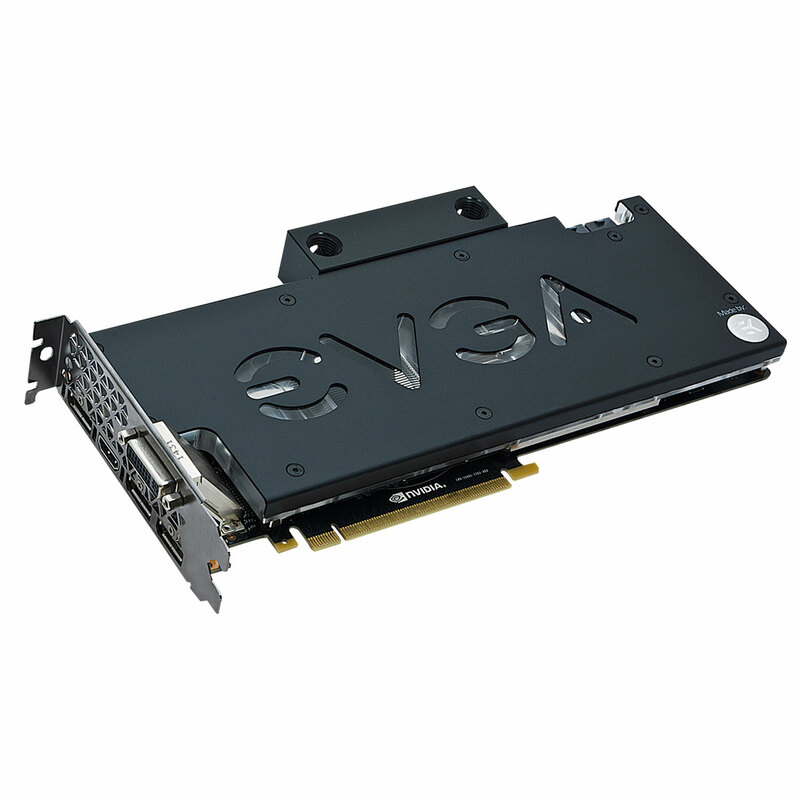 Starting with the EVGA GTX 980 Classified, the card features the same high density heatsink array featured on the GTX 780 Ti. But with an updated set of fans ( ACX 2.0 ) that promise an even quieter operational noise. 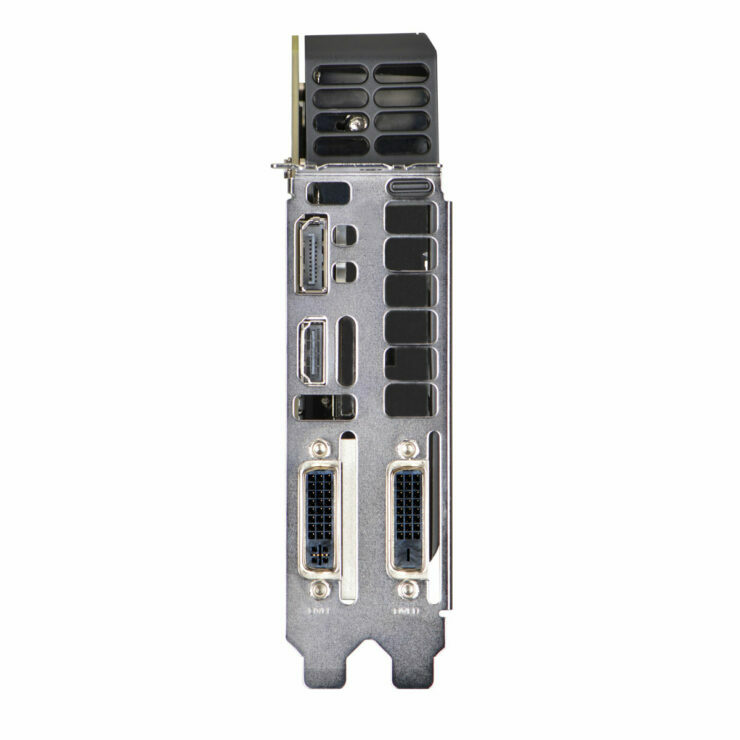 The dual slot nature of the card also makes it an ideal solution for SLI setups. Of course the heatsink would have to dissipate less heat than the 780 Ti version regardless of the fans. Thanks to the smaller heat output of the GM204 GPU which forms the bases of the GTX 980. 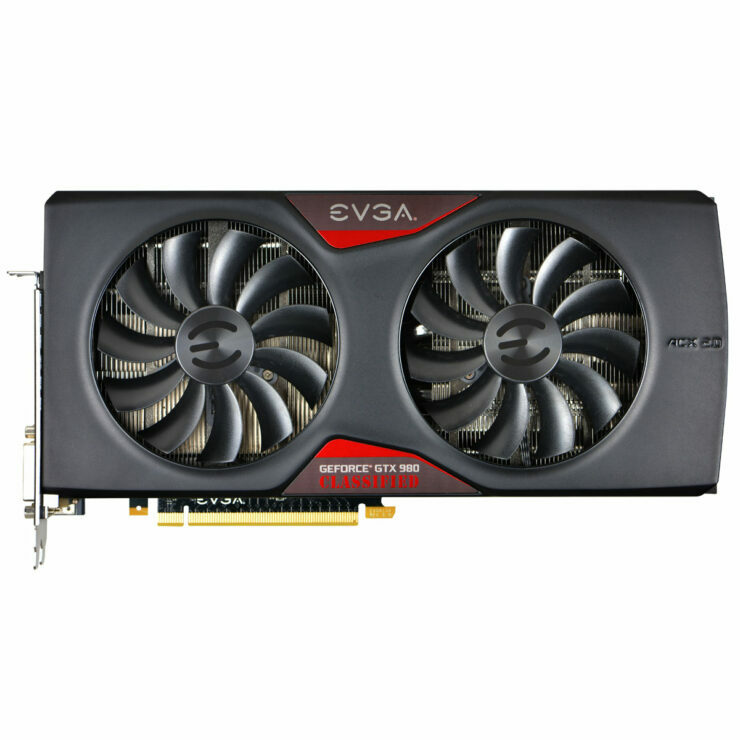 EVGA went for a very sleek and clean black/gray color scheme accented with an elegant touch of red. The new card isn’t just about noise and looks either. EVGA spared no expense delivering a staggering 1400mhz+ boost clock right out of the box this is by far one of the fastest if not the fastest GTX 980. Moving on to the water cooled GTX 980 from EVGA, dubbed the Hydro Copper a classic EVGA brand only reserved for the top-end liquid cooled flagships. 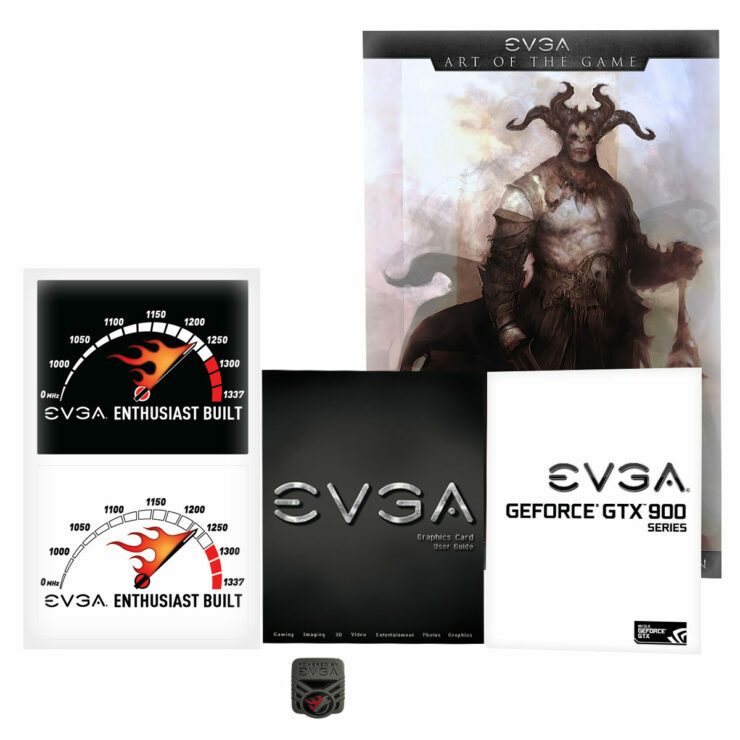 EVGA hasn’t shared much about this new card in terms of clock speeds. Expect even higher clock rates than the classified thanks to the full cover EK waterblock. Although one thing is for certain the card is a looker !